YachtSalesInternational.com is committed to preparing comprehensive, professional listings so we can sell your vessel in the fastest time possible. Our brokers have access to industry tools to, not only compare your vessel to others similar on the market but to actually see what similar vessels have sold for in the past. Each broker will analyze the current and past market status to set clear expectations for an accurate value of your vessel. 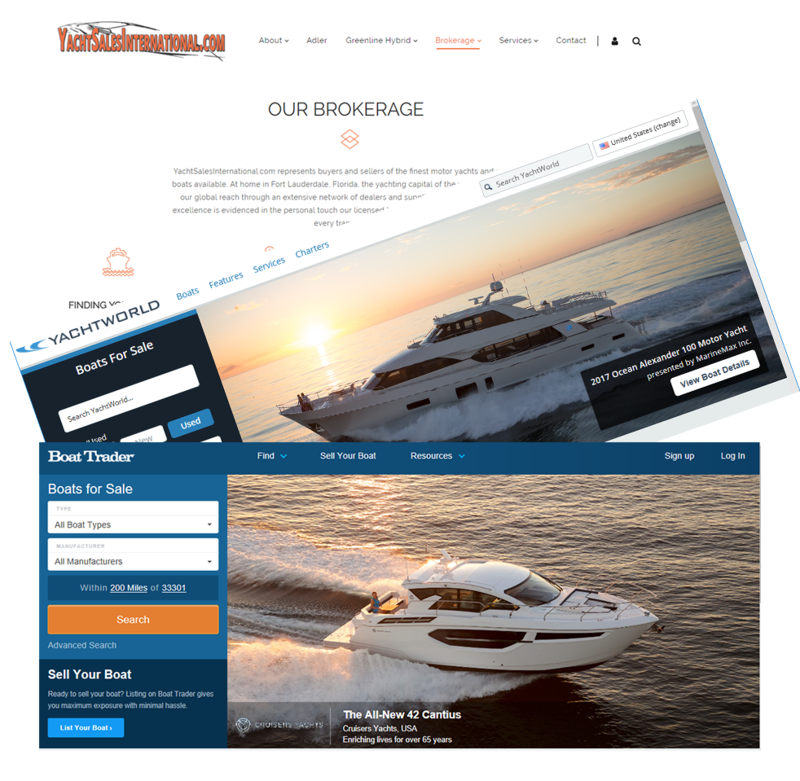 YachtSalesInternational.com works quickly to prepare a comprehensive listing with all installed options, clear and representative photos, video marketing and detailed descriptions to accurately portray your vessel to potential customers. We know the more detailed the listing, the better chance you have in securing the right buyer. Once your listing is active, we work closely with you to manage the listing process. We will schedule showings as outlined in the listing agreement, report to you on leads generated and listing status, and perform ongoing analyses to ensure your vessel is accurately positioned in the market. When you are looking to sell your yacht, a YacthSalesInternational.com broker is ready to aggressively market your yacht on all major marketing fronts, from their personal networking connections to web and email marketing, boat show participation, and even direct email promotions. YachtSalesInternational.com is nothing without its people and we pride ourselves on our hard-working team that is committed to being the best in the business. Not only is it important for your yacht broker to be experienced and professional, but each one of our brokers employs our company values of working hard, doing what is promised, and having integrity. As people that often have purchased a boat or yacht themselves, our brokers understand what’s important to you, before, during and after the closing of your boat. 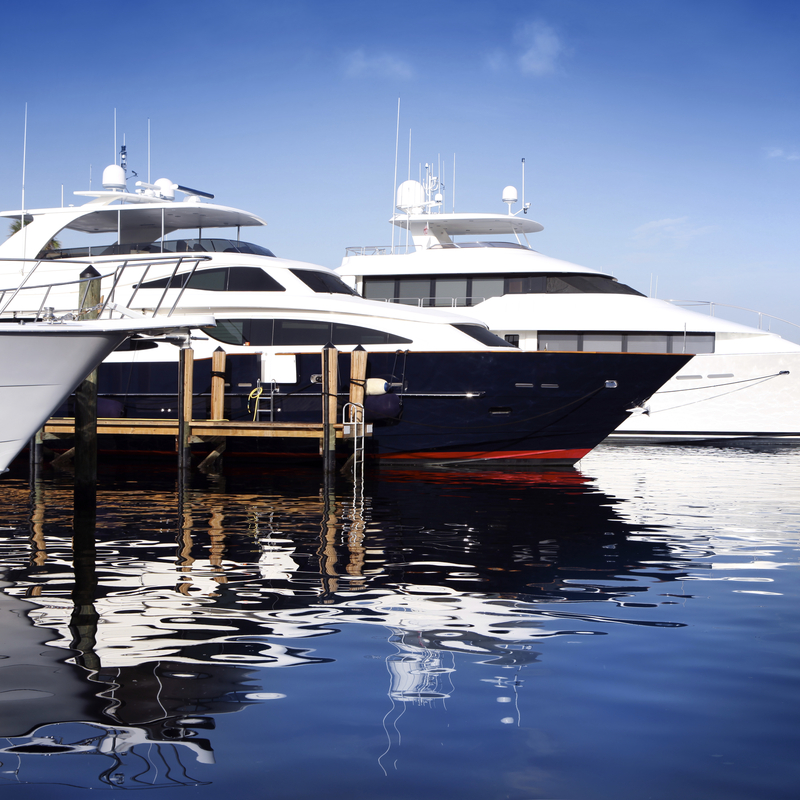 All of our brokers are licensed and bonded, and most are members of IYBA, the International Yacht Brokers Association. We have a proven process we implement systematically for all of our listings. No matter the size or price of your vessel, our licensed brokers work hard to sell your vessel in the least time possible.